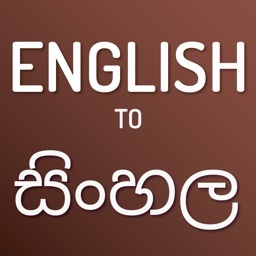 # English to Sinhala Dictionary. 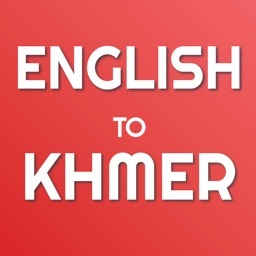 More than 60,000+ English words. Sinhala meanings. Word Search with 60,000+ common words, pronunciation, definition function for each word. 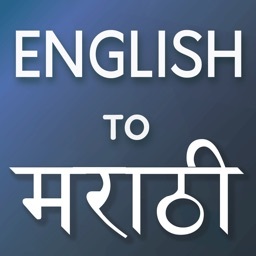 # English to Sinhala Translator online search. 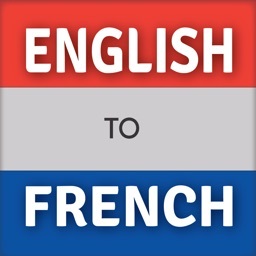 Translate complete paragraph, sentence or word. 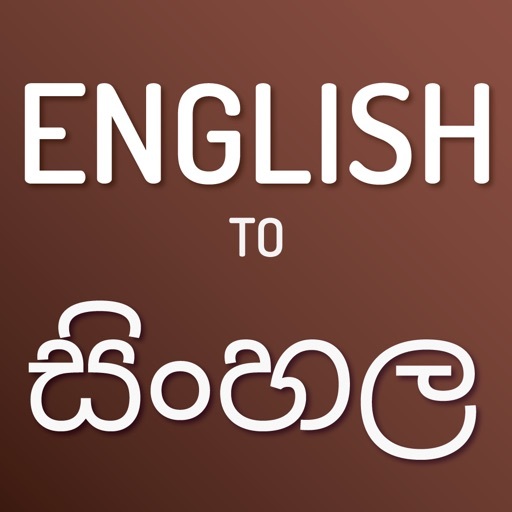 # English To Sinhala Dictionary is a quick reference guide with more than one meaning available for almost all words. 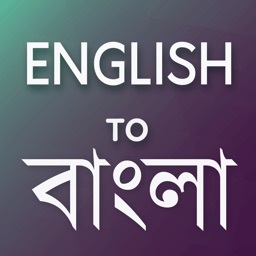 # English to Sinhala dictionary app designed to help Sinhala speakers to learn and improve their English language skills. 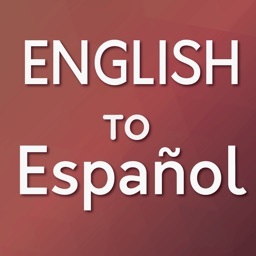 # Translate complete paragraph for online.